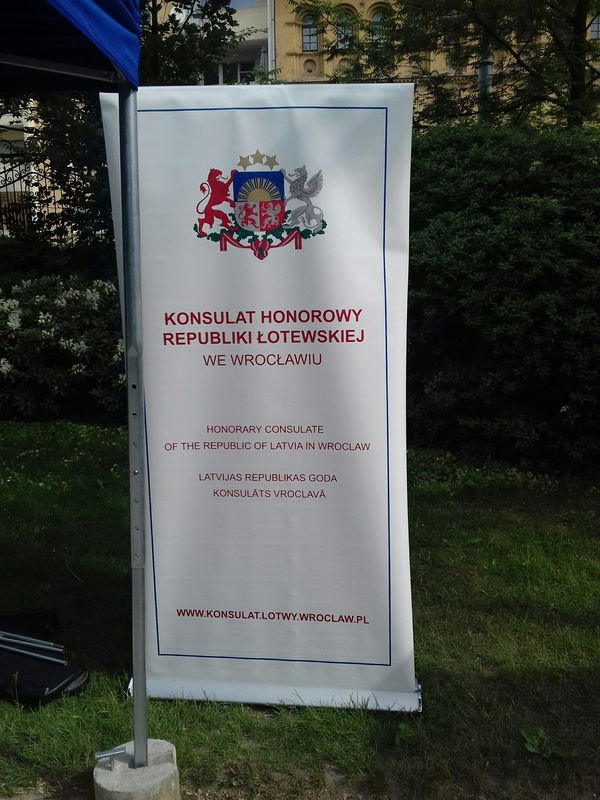 The Honorary Consulate of the Republic of Latvia participated in the celebration of Europe Day. 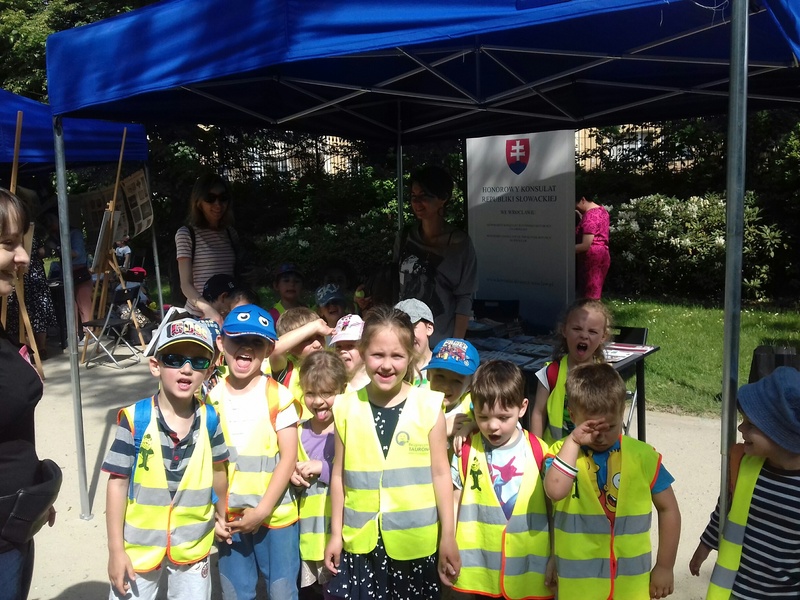 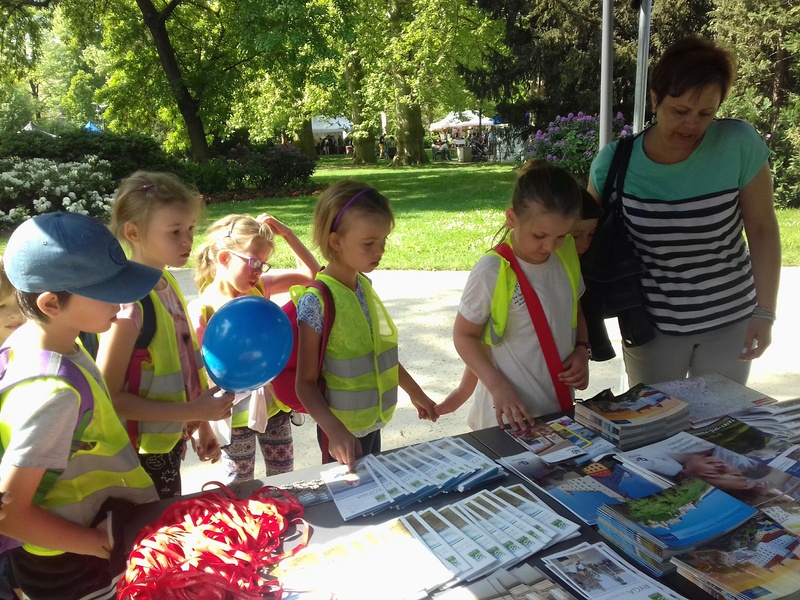 On the 9th of May 2017 in Staromiejski Park in Wroclaw picnic on the occasion of Europe Day took place. 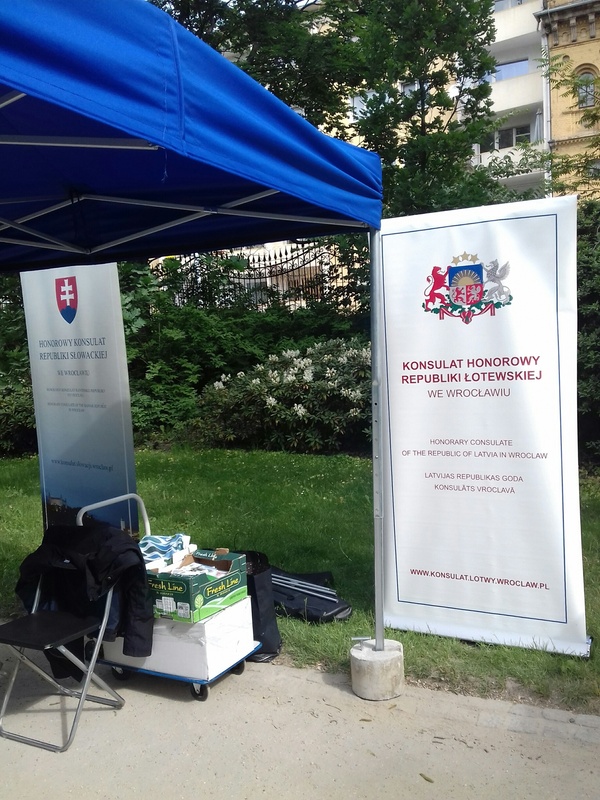 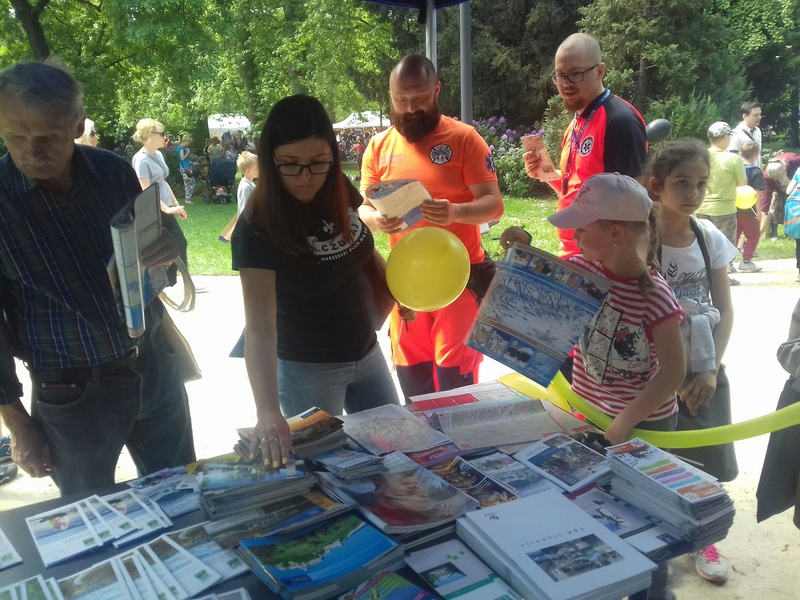 The Honorary Consulate of the Republic of Latvia organized on this occasion promotional stand, where the Plenipotentiary of the Consulate Szymon Makuch presented Latvian tourist attractions, brochures and maps of Latvia. 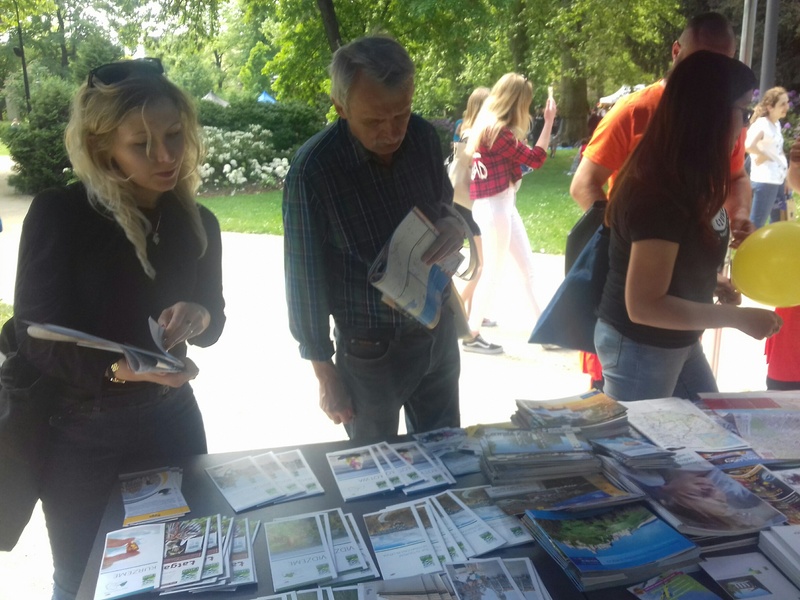 We distributed hundreds of brochures and maps to encourage people to visit Latvia, especially in the year of its centenary.